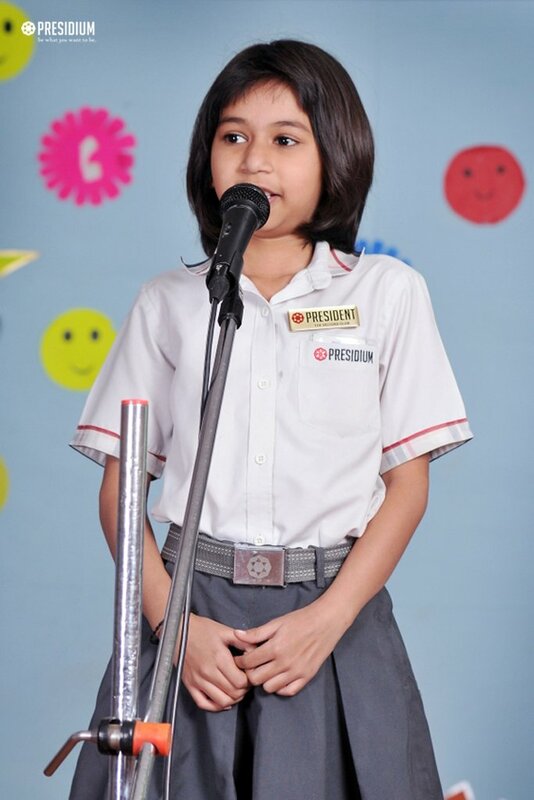 Elocution is the art of learning how to speak correctly and emphasizes correct accent, syntax, pronunciation and tone. 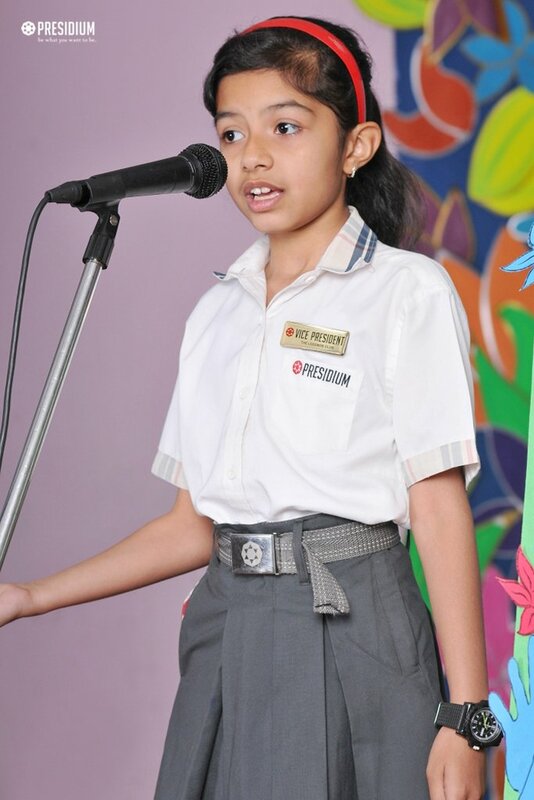 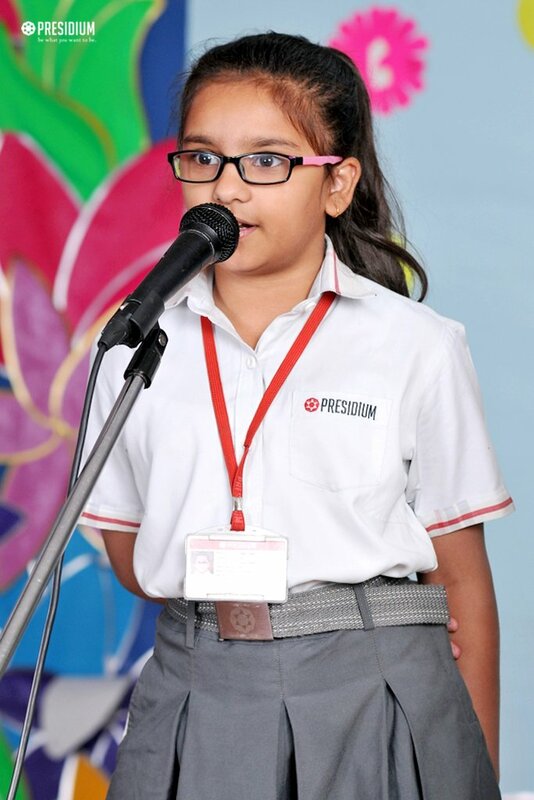 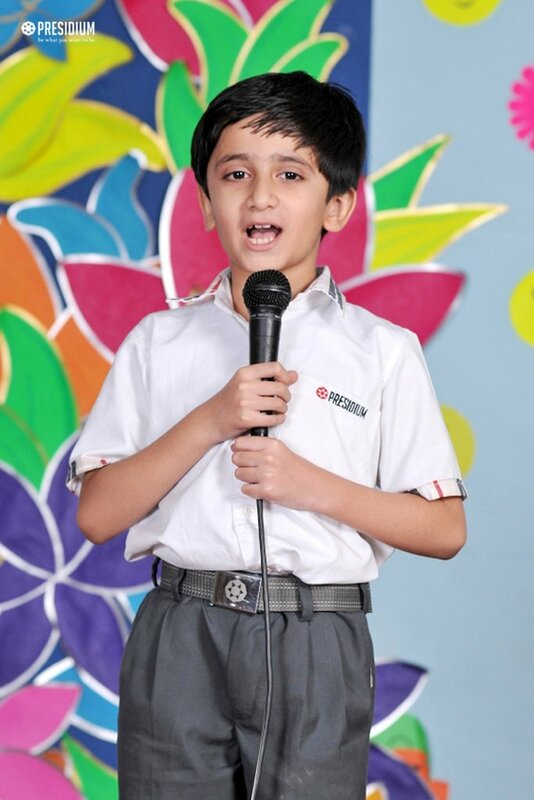 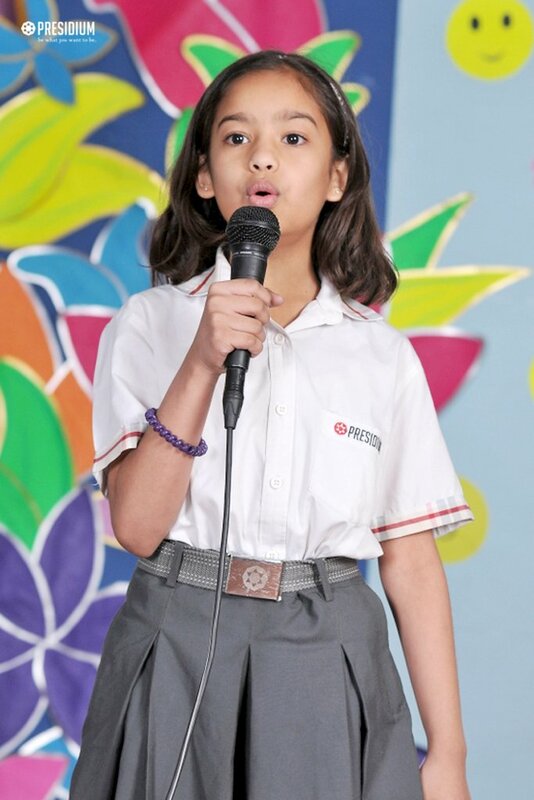 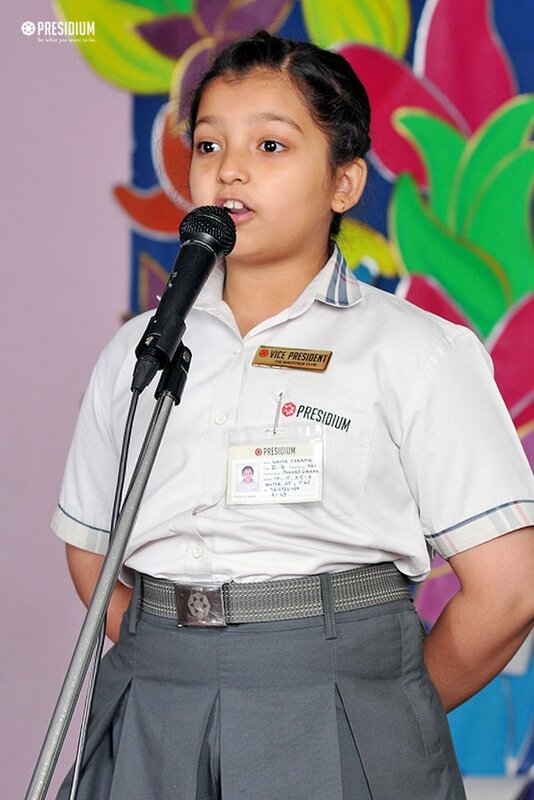 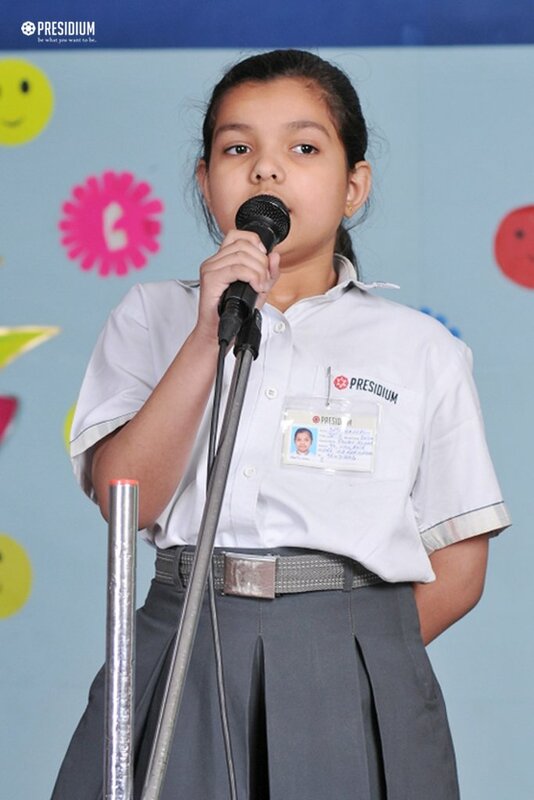 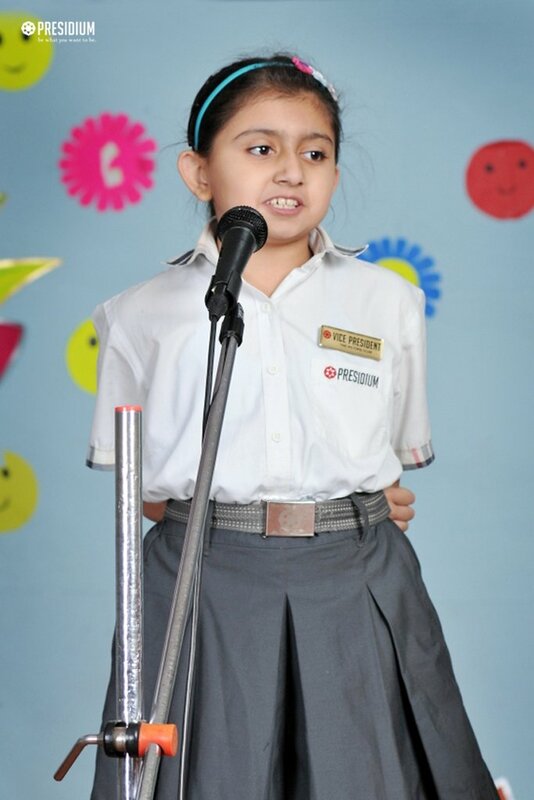 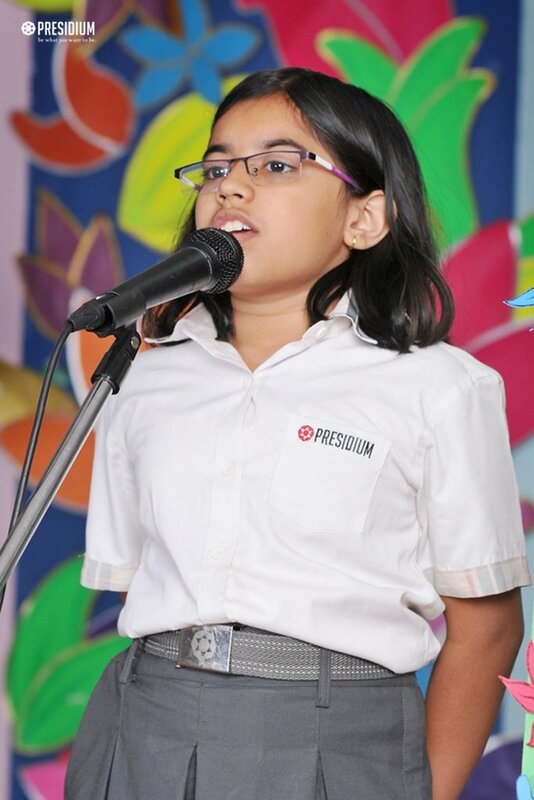 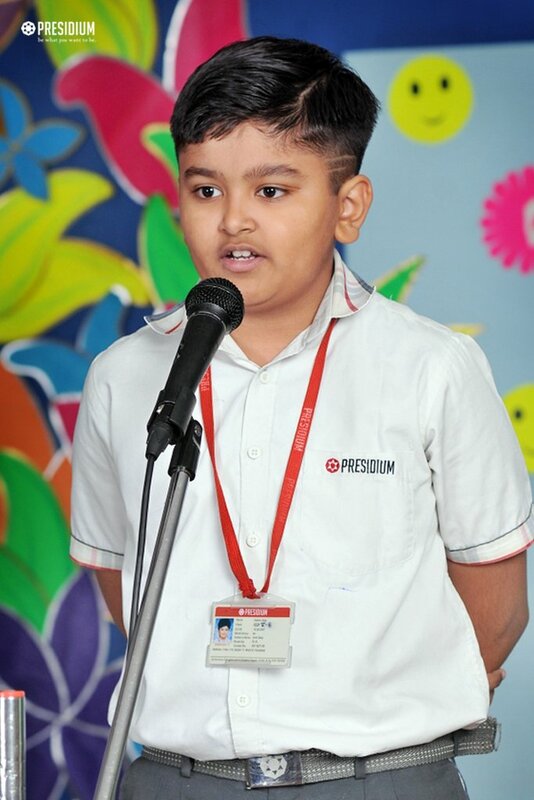 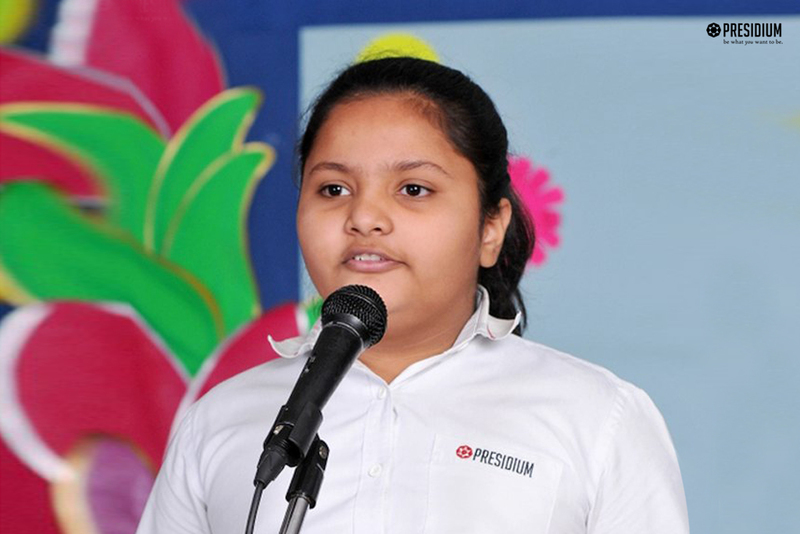 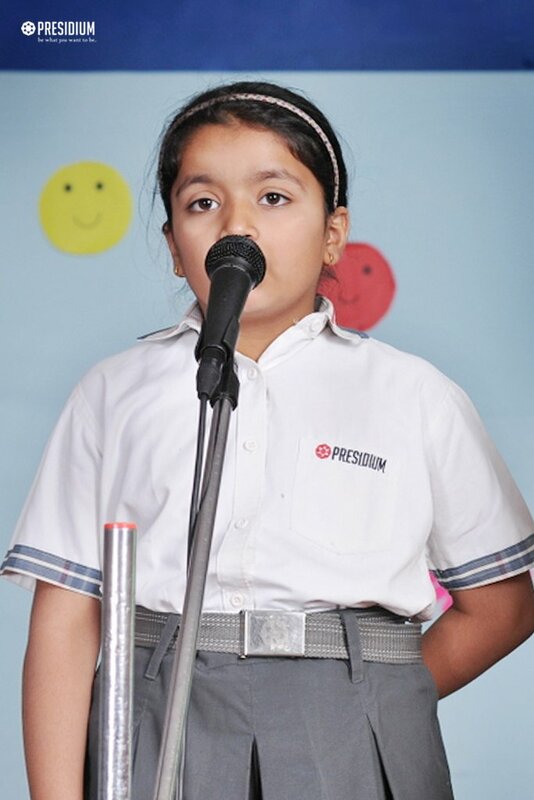 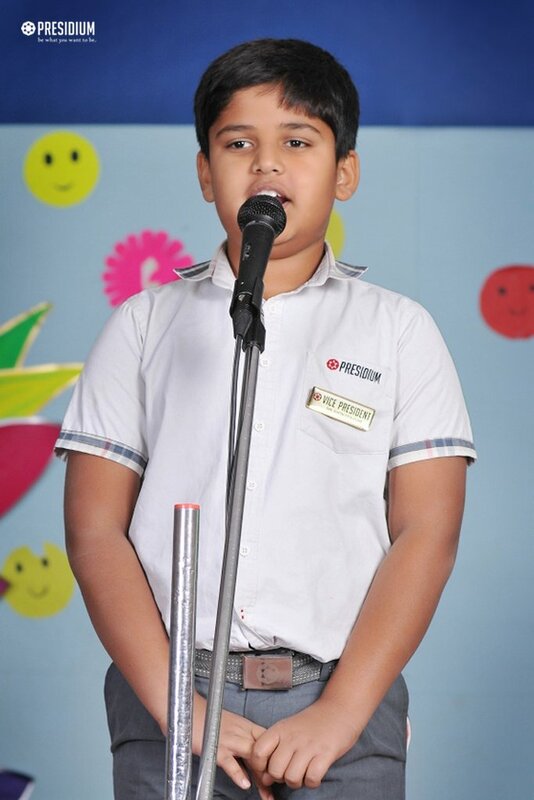 With this objective, Presidium, Faridabad organised Elocution competition for the students of different grades. 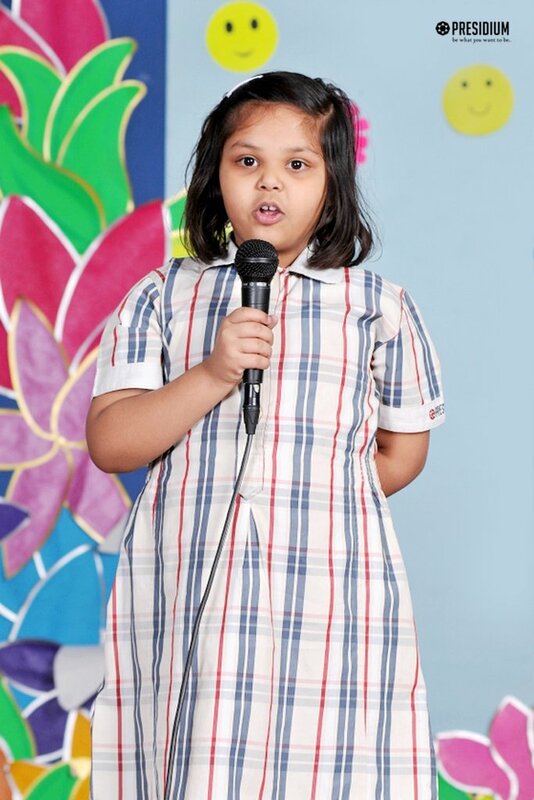 It is an attempt of the school to promote public speaking skills in terms of critical thinking, perfection of speech, message delivery and voice modulation. 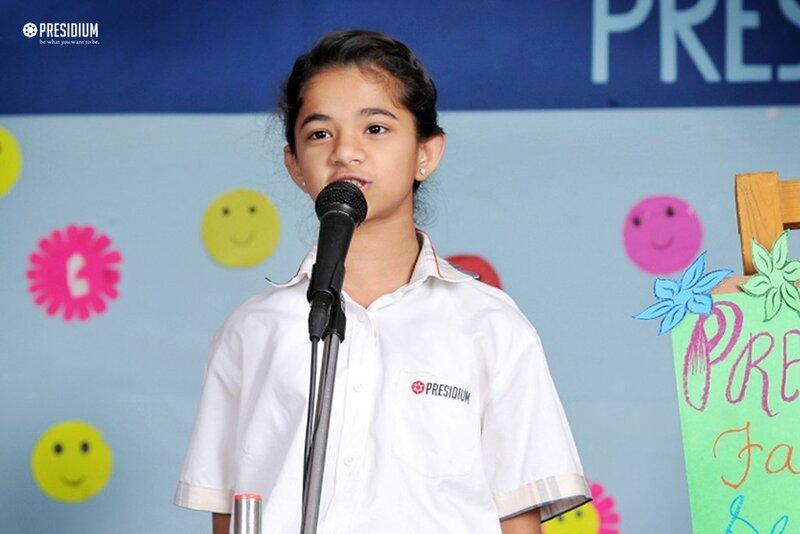 Such healthy competitions help students gain valuable public speaking skills and confidence.